Kosher for Passover and for all year round. Use for glazing, dipping, and grilling. 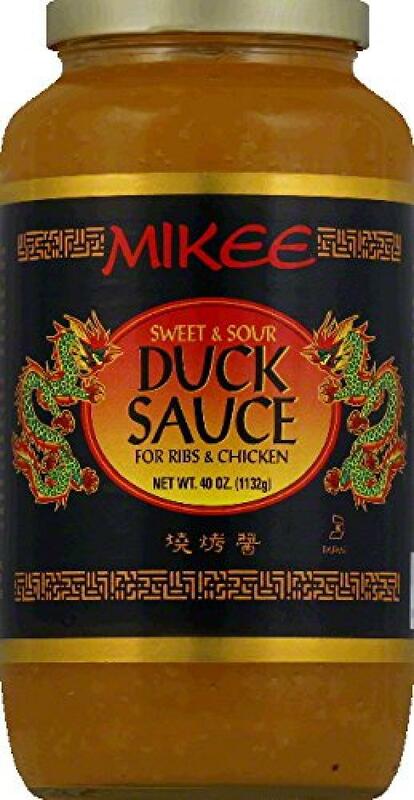 Mikee's Sweet and Sour Duck Sauce adds a sweet yet tangy flavor to your dish.